The Murcian Association for the Study of Palaeoanthropology and the Quaternary, MUPANTQUAT, is a non-profit organization dedicated to Quaternary studies and heritage in Murcia (S.E.Spain). 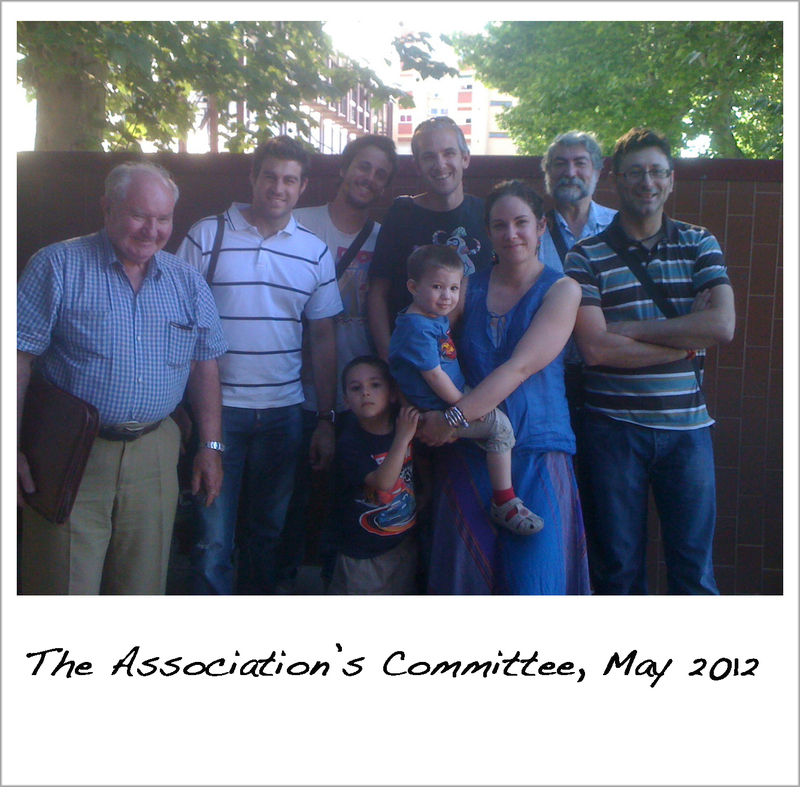 Our Association’s aims are to promote, stimulate, develop and advance scientific, cultural and social activities, as widely as possible, which are related to the study and diffusion of the Quaternary and Palaeoanthropology, paying attention to human, palaeontological, archaeological, palaeoenvironmental, geological, and palaeoecological remains, and offering assistance in Murcia to organizations, institutions and activities with similar concerns. Voting Members: Antonio López Jiménez, Jon Ortega Rodrigáñez, Ignacio Martín Lerma. The initiative to set up the Association arose early in 2012 in conversation with a political representative of the Murcian Regional Autonomous Government. Statutes of Association were drawn up in accordance with legal requirements. A provisional Standing Committee presented them for official registration on May 9 th 2012 and signed the proposal for the Act of Establishment. On June 27th2012 the Statutes were inscribed formally in the Murcian Regional Government Register of Associations. This then permitted recognition of the Association for fiscal effects by the Spanish Government Treasury (Hacienda Pública) in July 2012; after June 27th2014 (2 years from its registration) the Association can request that donors in Spain may claim tax deductions.